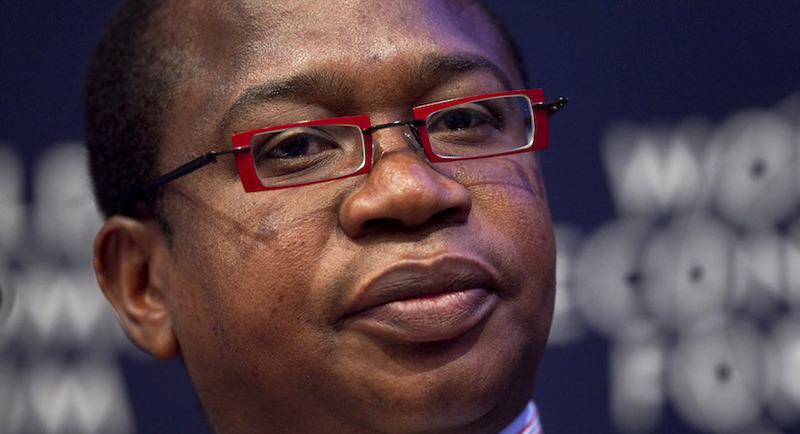 (Bloomberg) – Zimbabwean Finance Minister Mthuli Ncube cut civil servants’ pay and announced a series of other steps to reduce the government’s bloated wage bill. Ncube, a University of Cambridge-trained economist appointed in September, presented his first budget on Thursday as he seeks to repair an economy hobbled by decades of mismanagement under former President Robert Mugabe. The International Monetary Fund estimates the state’s wage bill consumes more than 90 percent of government revenue. The steps will help the government contain expenditure in 2019, which is forecast at $8.16 billion, unchanged from this year, Ncube said. Revenue is forecast to grow 25 percent to a projected $6 billion, reducing the deficit by more than half to 5 percent of gross domestic product, from 11.7 percent, he said. Ncube also cut the Treasury’s growth forecast for this year, citing a foreign-exchange shortage that’s curbed mining and manufacturing output. Growth this year is expected to be 4 percent, compared with a forecast of 6.3 percent he announced last month.